Home St. George News Paris Port Dover Pipe Band Meets Who? 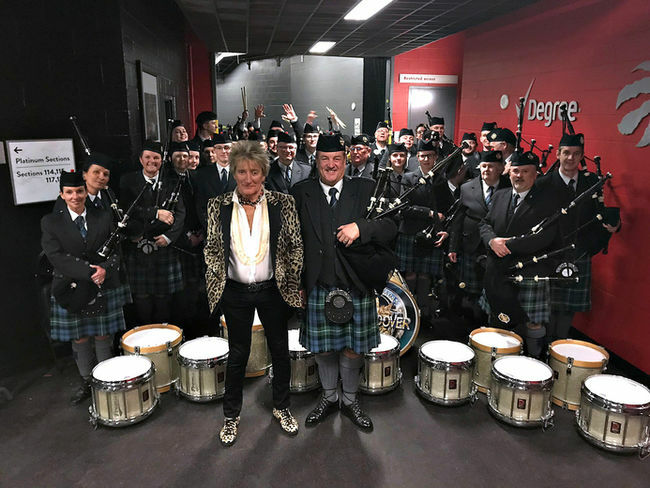 You have heard them practicing around town and at the memorial hall, The Paris Port Dover Pipe Band got to meet Rod Stewart! Read more of the Article here from the Brantford Expositor.